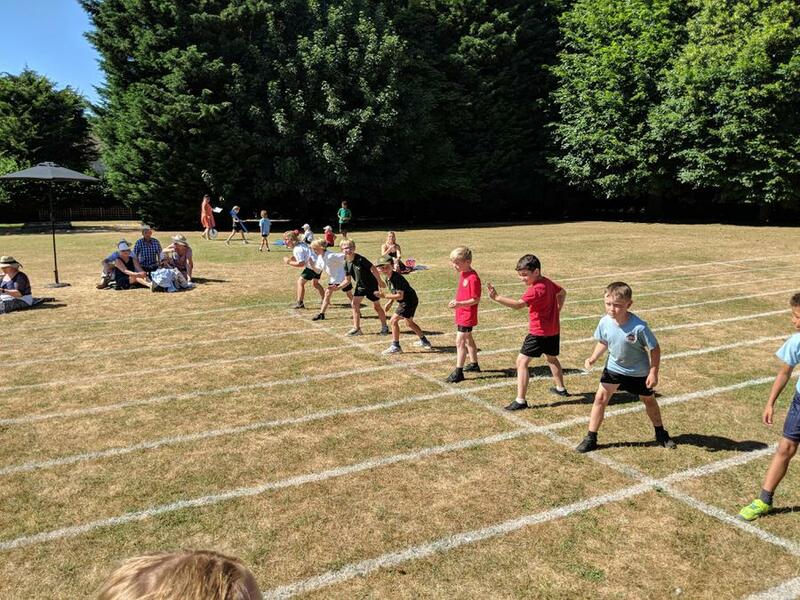 On Monday afternoon our athletics team travelled to Preston JMI School to compete against the children from Preston, Offley and Cockernhoe School in sprints, long distance running, relay, long jump and javelin events. It was a fantastic occasion with some outstanding performances from all involved, which included a first place finish in the long distance, a first place javelin finish and a first place long jump finish. 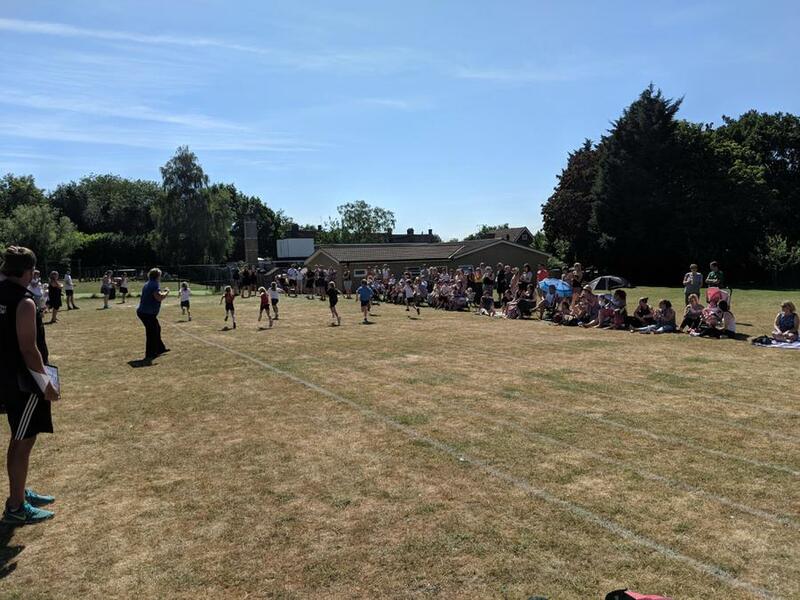 We had a number of second place finishes as well and most importantly of all, our children had a big smile on their faces despite the soaring temperatures! Congratulations to all who took part, you made us all very proud!